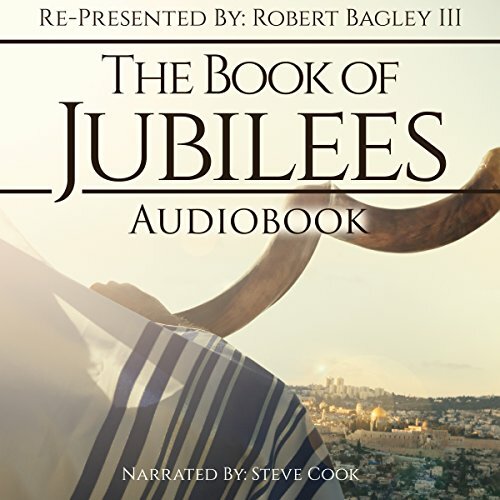 Between 1947 and 1956, approximately 15 copies of the “Book of Jubilees” were found among the Dead Sea Scrolls. 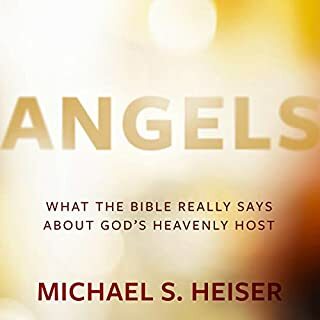 This is second only in number to Psalms, Deuteronomy, Isaiah, Exodus, and Genesis, and far greater than any other extra-biblical text found there, including "The Book of Enoch”. 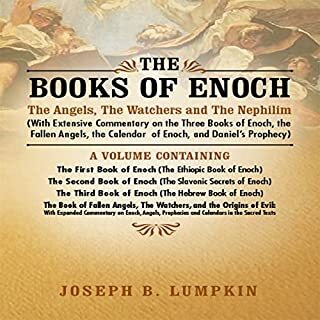 Also called the "The Little Genesis," "Book of Divisions," and the "Apocalypse of Moses," the "Book of Jubilees" is an apocryphal work (not accepted as Scripture) which historians believe was delivered to Moses by God on Mount Sinai. It was almost lost over thousands of years, but was retrieved from the Ethiopic language. 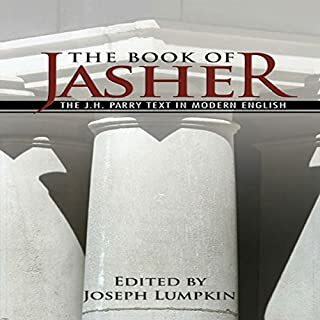 It re-interprets the contents of Genesis 1 - Exodus 12 (or according to some scholars, Genesis 1 - Exodus 15:22 or Exodus 16), which are here arranged in 49 periods, each of 49 years in length, the whole forming a Jubilee of Jubilees (Lev 25: 8-13). 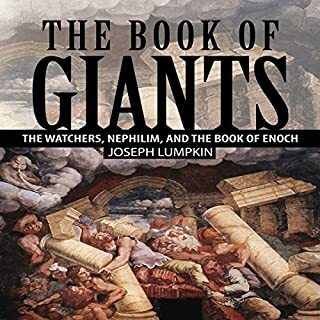 The Book also gives additional details such as the fall of the angels, and the creation and destruction of the Nephilim detailing that one-tenth of their disembodied spirits would stay on earth as demons to tempt people and the rest would be imprisoned until the Tribulation Period. This was a very informative. 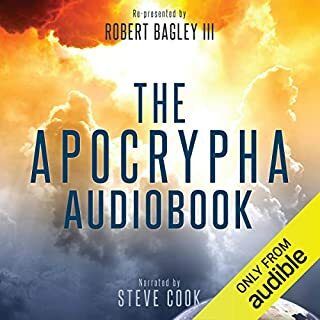 I have read the Book of Jasher and wanted to listen to other omitted books from the bible. 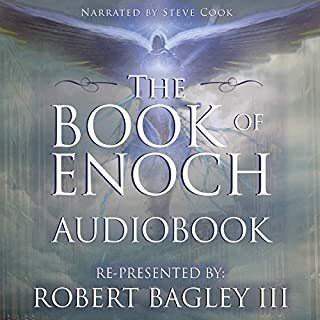 The narration was excellent will get more books read by this narrator in future.